I received a letter in the mail from my grandparents the other day, Ruby and Kenny Bryant, that just embodied the spirit of this fundraising campaign. They are in their mid-90s, and don’t have much give, but they believed in the vision for helping empower students/schools/communities and reverse the culture of wasting that we see in so many of these places. They wrote that they wanted to give as much as they could, and so they challenged their Sunday school class to match their own contribution of $20,. . . . and so sure enough, the other folks in their class scrounged up the other $20 in change, etc… and I end up getting a check for $40 that I know people sacrificed something for. . . because they believed in the power that we all have to change the world. Do I still need several thousand dollars . . . sure (actually 3K). . . . and please. . . by all means give – but, an inspired gift really does lift the heart, and I am thankful!! We only have 2 days left before we have to set our order. If you want to help schools go green, empower students, and help the underprivileged in our communities – all at NO COST to the schools OR the students. 1. A major credit card through our secure contract with PayPal – http://www.greenlockers.org/about/contact-us/ - and then click on the orange “donate now” button. Remember: 1-time donation lasts for 10 years! Verandah Shoe Shop has jumped into our fundraising efforts by donating $1 from every sale to greenLockers. This offer only lasts until December 1st – so hurry up and go over there and buy some shoes!!!! Below is a part of their email that they sent out to their constituents – fantastic!!! Even small efforts make huge impacts! 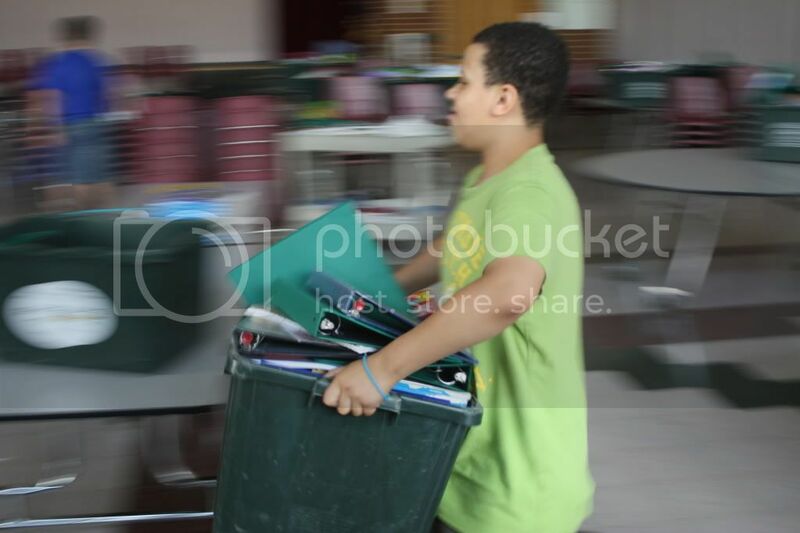 At the end of each school year, students throw away all of their school supplies from their lockers…in the trash!! 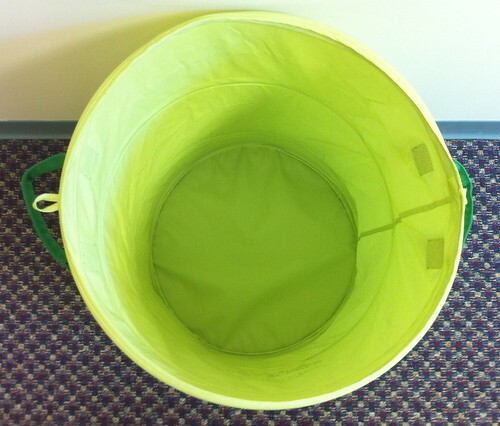 greenLockers has come up with a way to collect all of these “leftovers” and recycle it so that other individuals can reuse these supplies rather than being so wasteful. Buy yourself a new pair of boots or shoes at Verandah Shoe Shop before December 1st and we will donate $1 from each purchase to this amazing non-profit organization. 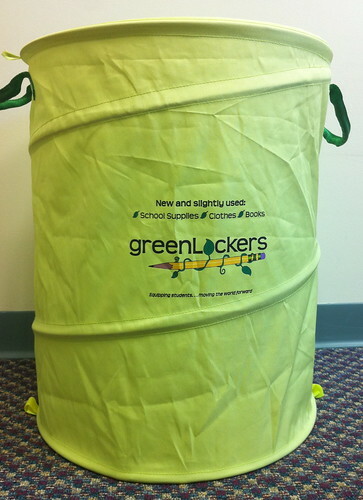 Not only is greenLockers aiding on the local level, but also nationally and internationally. Ask your kids if they’ve heard about it at their schools. Thanks in advance for any and all support for your local community! Remember we have less than 2 weeks to raise at least $8,000 – can you help us get there? All of the money goes directly to helping students in our community! Non-Profit Pick Up Is Coming! 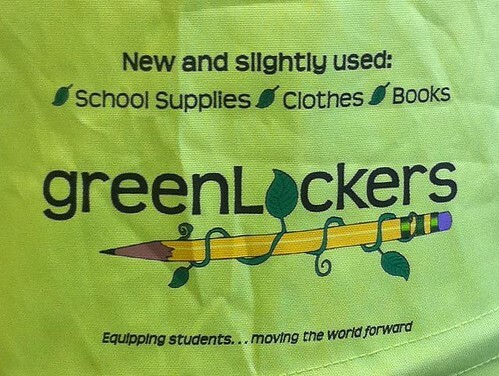 greenLockers has had a great amount of success this school year thanks to 34 different schools donating in our local area. Everything from backpacks, binders, and lunch boxes to sweat shirts, shoes, and textbooks has been collected and sorted through. We have spent countless hours to make sure that children locally, nationally, and across the world will have a better start to life by having the clothing and school supplies they need to be successful and fully equipped. These 34 different schools should be very proud at the work they have done. 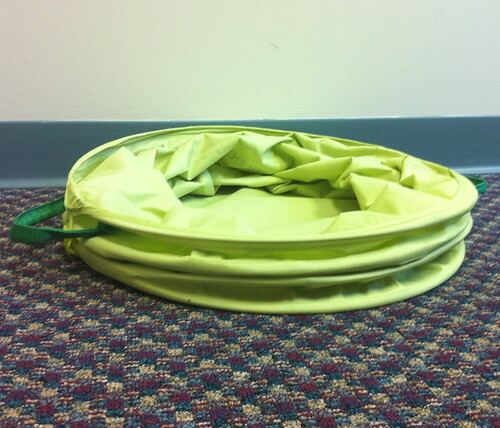 With their help we have collected over 16,000 pounds of supplies to redistribute to others. What a tremendous job! Friday June 25 is the start of distribution days. Non profits can register on the website, greenlockers.org, then start arriving at the warehouse at 9:00 am. Distribution ends at 3:00pm and will continue Saturday June 26 with the same hours of 9:00 am to 3:00pm. Thanks to everyone who has helped by donating, sorting, and collecting. You are helping to change the future of countless children.